Kanga, Roo, and Piglet, too! In May, the world (and The Good News Review) welcomed a Huon Tree Kanga and Roo. Now, they have a “Piglet” to join the crew. 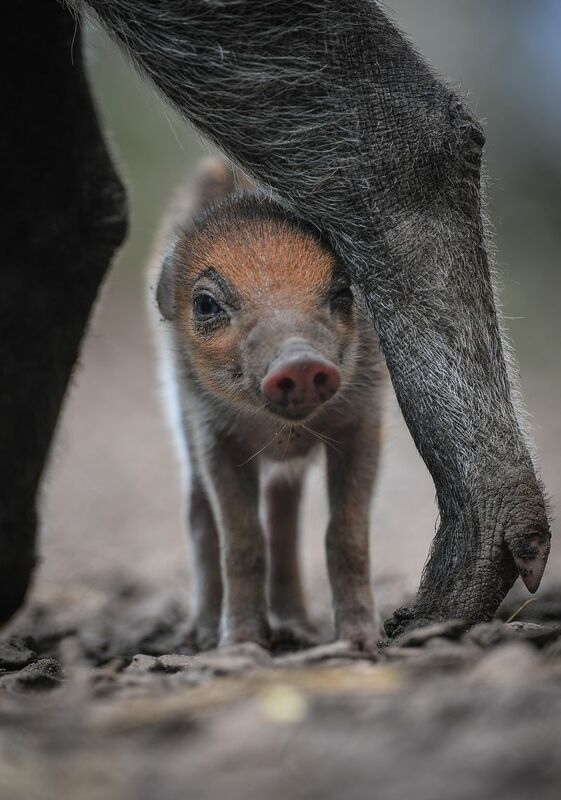 Specifically the critically endangered Visayan Warty Piglet born at Chester Zoo in the United Kingdom. Native to the Philippines, only 200 wild pigs remain in their natural habitat.